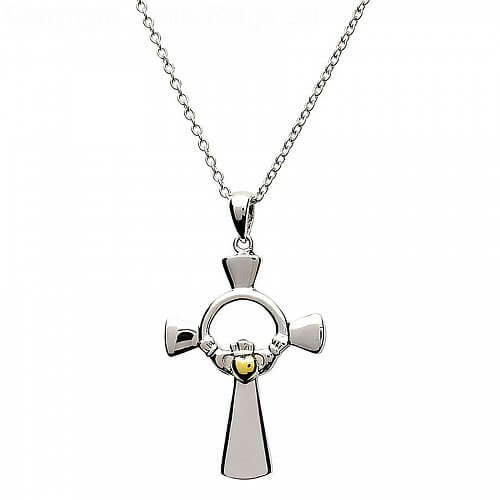 A stunning yellow gold plated heart is the centerpiece of this wonderful Sterling silver Claddagh Cross. 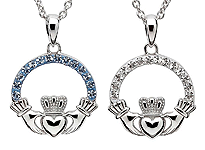 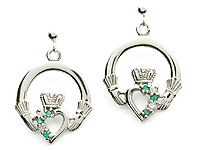 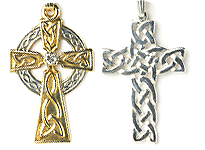 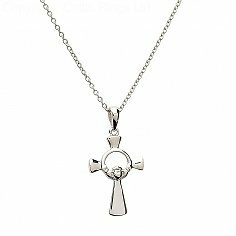 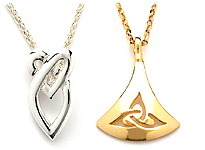 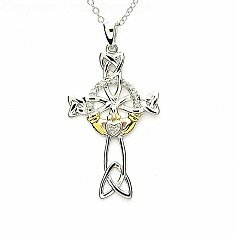 The classic Celtic cross design is used seamlessly with the meaningful Claddagh emblem. 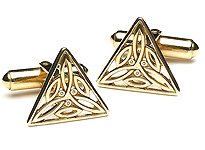 Handcafted by highly skilled Irish artisans. 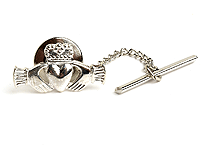 Tested and hallmarked by the Dublin Assays Office - your mark of quality and authenticity.